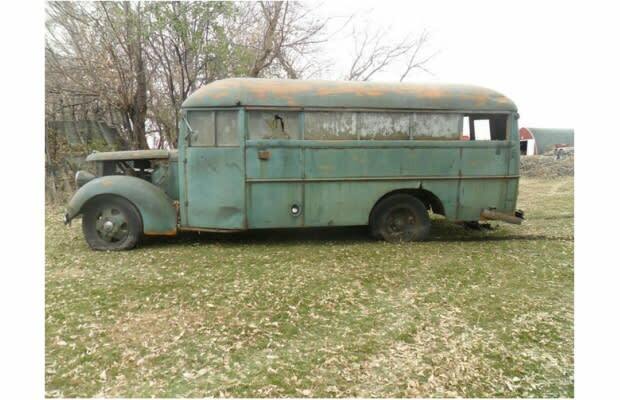 Complex Says: Lots of classic Fords show up on eBay, but we don&apos;t see many old busses like this. The owner says it has a solid steel floor, and that this bus has never had any seats. It could use some restoration--or not, if you&apos;re a filmmaker on a budget and you&apos;re looking for an interesting set piece.